I knew I’d remember it. I mean, the way I finally felt like mum. I felt like mum while I pushed with all my might. I felt like mum on all of those sleepless nights. 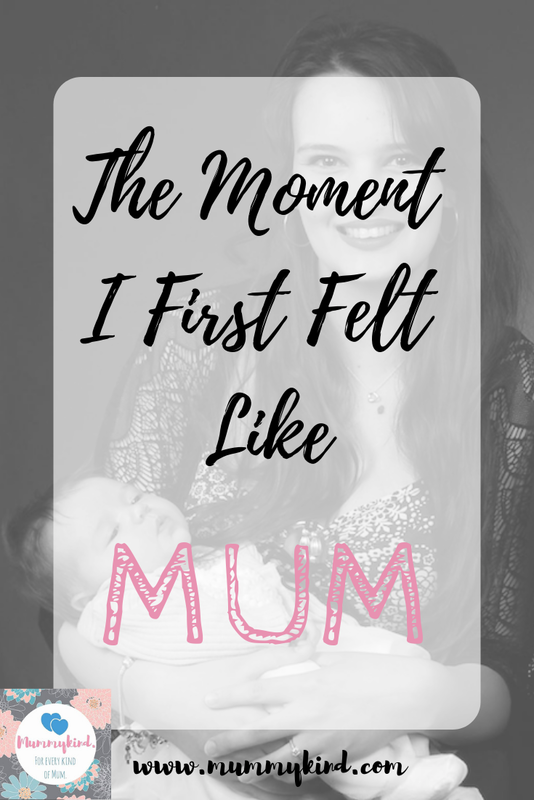 I felt like mum the first time I held you close. I felt like mum even when I felt gross. I felt like mum despite not having a shower or a cleanse. I felt like mum when I saw you through the sonographer’s lens. I felt like mum when I felt the first kick. I remember it when we play and when we’re too tired to play. I remember it when you love me and when we’ve had a fight. You’ll remember how much I love you – the greatest love you’ve ever seen.